So I was over working at the Snowflakes house again today, the Widow showed up a couple of times the first time we talked on the porch for awhile then I invited her in to admire my almost finished handywork. As she was leaving she commented "I really need you". I think she was talking about my handyman skills but maybe not LOL. She came by later this afternoon and told me she was really gonna miss me when I finished that project. I told her "I'm sure Sierra (my snowflake daughter in law) will be calling me again when she needs something fixed. Once again she said "I really do need you". She reminds me so of the first Widow Next Door. Hey I flirt but don't worry I ain't gonna F up 45 years of marriage to bang some 50 year old widow. Hell I don't know for sure The Widow2 is a widow. She could be a divorcee. The original Widow Next Door was for sure a Widow.
. Hell I don't know for sure The Widow2 is a widow. She could be a divorcee. The original Widow Next Door was for sure a Widow. Of she could be the Black Widow next door who eats her mates. Well I finished the snowflakes house. 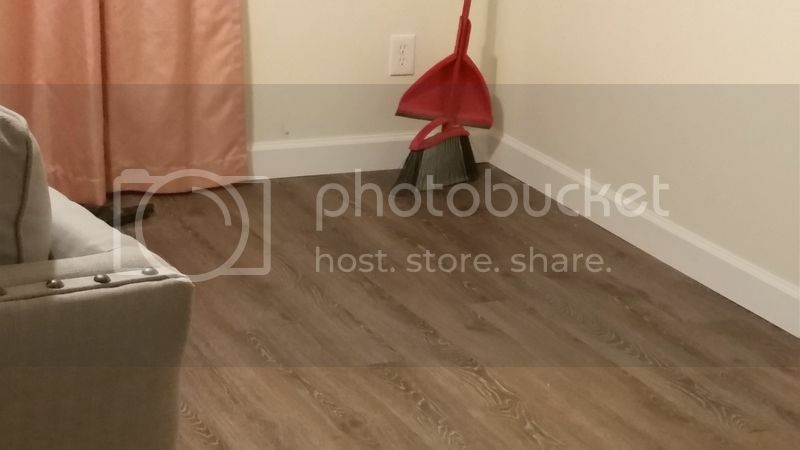 All new floors, baseboards & door casings. Turned her 70s house into a modern marvel all on Pop's dime. What a great father in law I am. Thanks, I'm pretty proud of the finished project. My daughter in law (the snowflake) is a pretty picky gal so I made sure I did a good job even if it was a freebee. My son asked me to help him do the bedroom floors and he was going to put down cheap $1.99/sf vinyl planking. I refused to buy that cheap stuff so not only did they get my labor but I bought the flooring too. Then when I finished the bedrooms her father offered to buy the material for the rest of the house if I would install it so my 3 day project turned into a week and a half job. Where’s the pic of said snowflake? Engineered or full wood planks. Just asking because I am about to choose and install 1800 sq ft for the wife. I hear the engineered veneer is easier. I have talked myself into ripping out the ceramic tile instead covering it. You're a good man, dude. Think how happy you've made your daughter-in-law, which means she's happy with her husband. I'm betting their marriage is stronger due to your contribution. Pluses and minuses to both but engineered with veneer is a lot stronger. However, full wood will allow a sanding and refinishing if desired. We went with the luxury vinyl planks but upgraded from the $1.99 stuff. Like NV said the vinyl planks are waterproof and tough as nails. A little harder to install than the laminates but if you have pets or children you can't hardly damage the stuff. 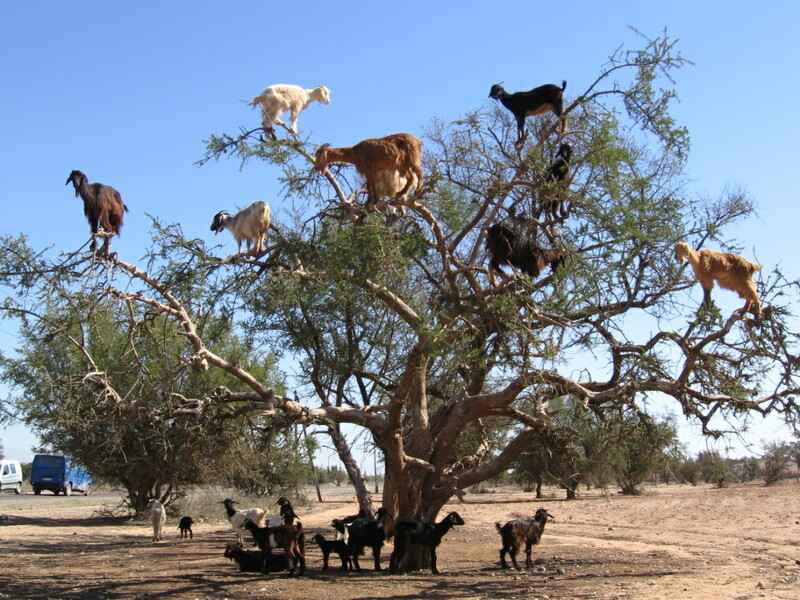 LOL Alex was referring to a thread I started many, many years ago on Gatorcountry about seeing a goat in a tree. Back around the same time I was posting about the original Widow Next Door. Alex you have a good memory. LMAO Alex some of the folks over at GC thought I was losing my mind but goats can climb, I'm a witness to that.